The USA is a vast country and one that’s incredible to explore. I mean, there’s not that many countries that span for thousands of miles and include tropical and arctic climates in one place and still have room for plenty of interesting facts. 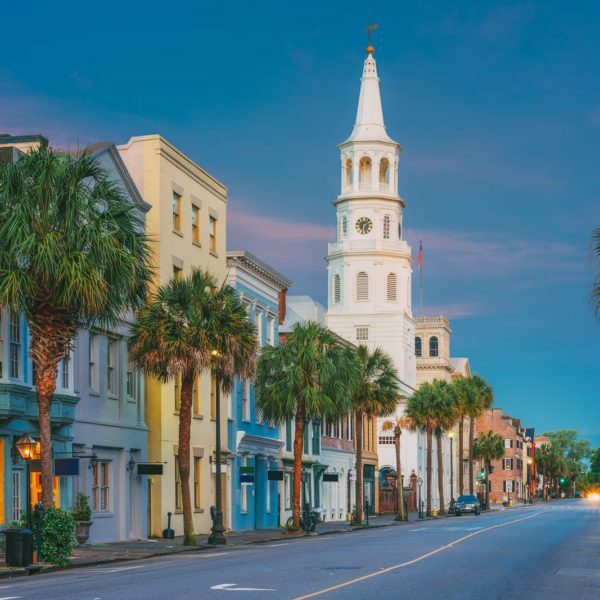 From the shores of Florida and epic cities like New York and San Francisco – the whole country has got loads to see. 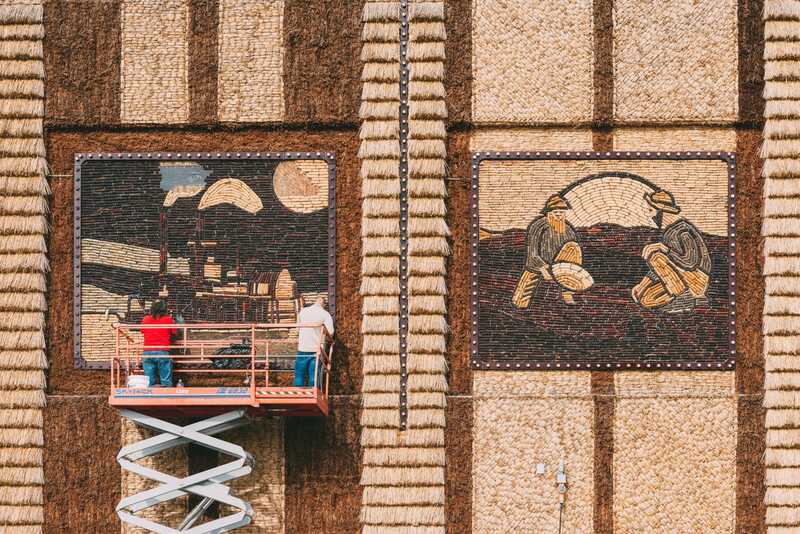 What’s even more interesting is the huge mix of cultures, breathtaking natural landscapes and interesting facts that have made the USA, well… the USA! 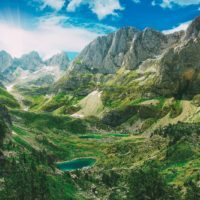 It doesn’t matter if you live in the United States, it’s your first visit or you’ve visited gazzilions of time, there’s always some pretty interesting facts to know. I swear, I always learn something new about the US on every visit and I just have to share some gems that I thought you’d find proper intriguing. 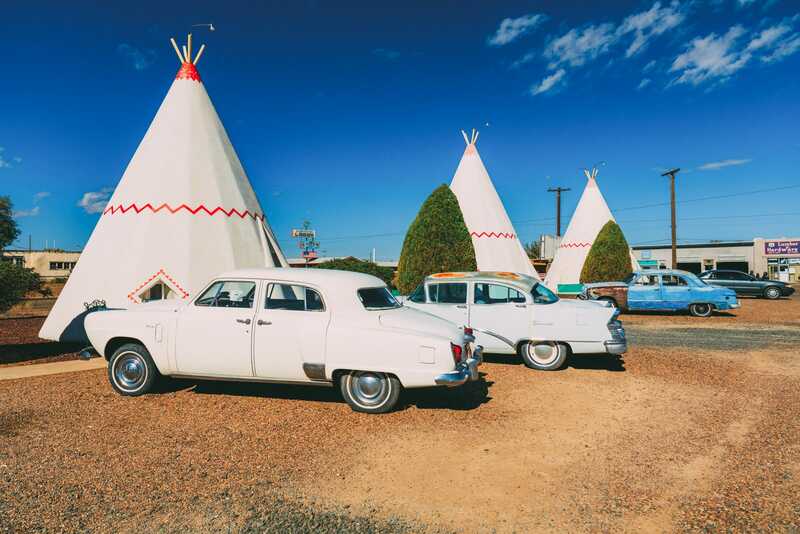 Take a look at some of the most interesting facts and quirky things to do in the USA. 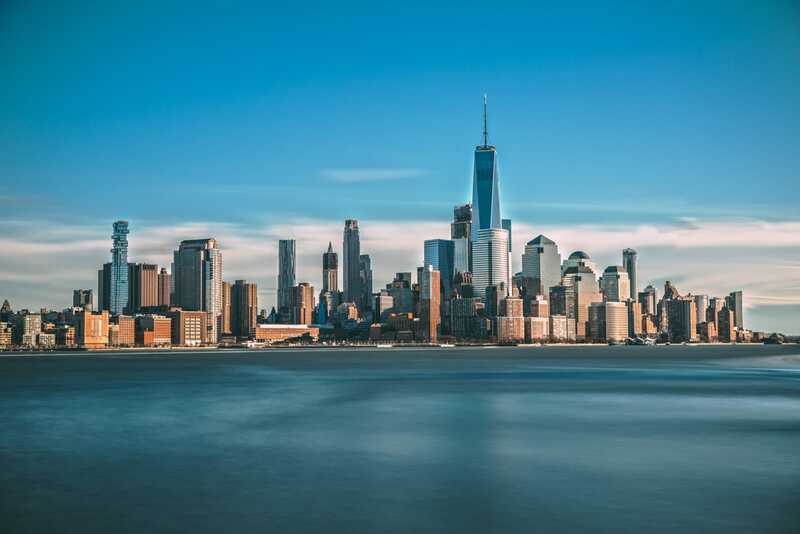 Before New York was, well, New York – it was called New Amsterdam as a settlement by the Dutch that chose to settle in Manhattan. 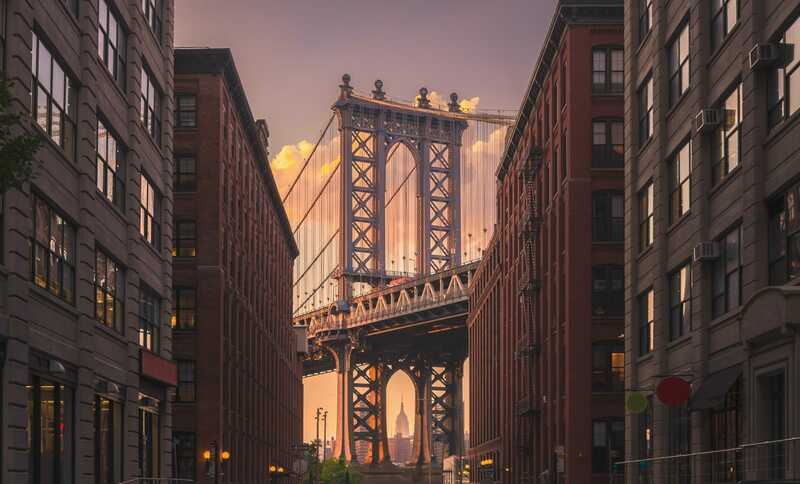 The Name, New York only came into being later in the 17th Century when those pesky English who captured it. The Name, New York was to pay tribute to Duke of York who helped in capturing it. Today, you can still see plaques of where New Amsterdam’s ‘wall’ was built in 1653. Definitely an interesting fact, On Wall Street no less. 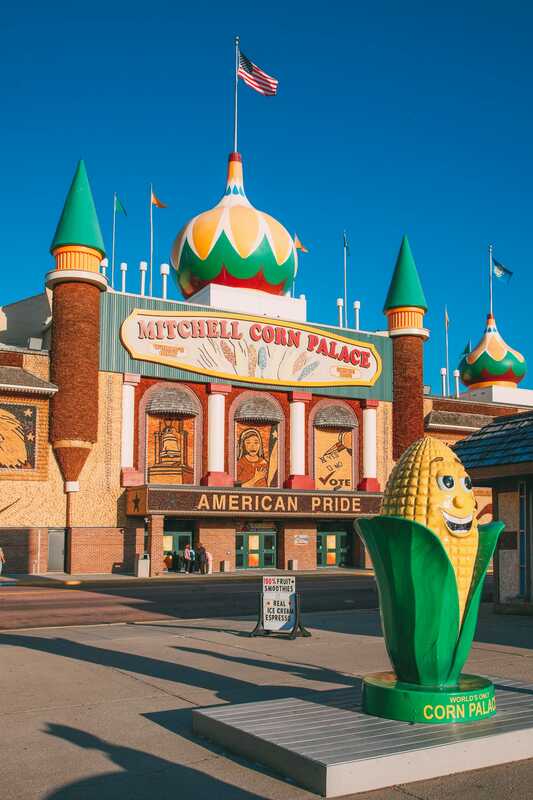 Yup, you can actually visit a life-sized corn palace in the USA. It sounds like something legends are made of but I assure you it’s true. I couldn’t quite believe it when I saw it in person. I mean, a palace you can potentially eat. 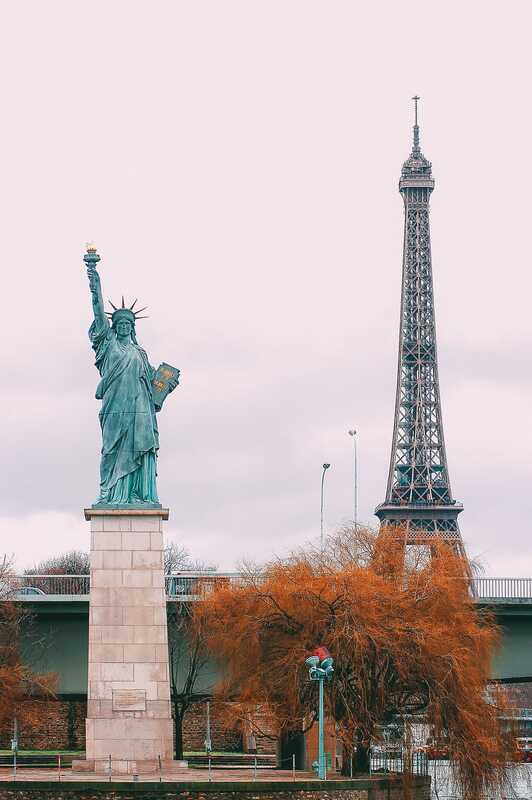 Okay, I jest – but the Statue of Liberty was actually a gift from the people of France to the United States in 1886. 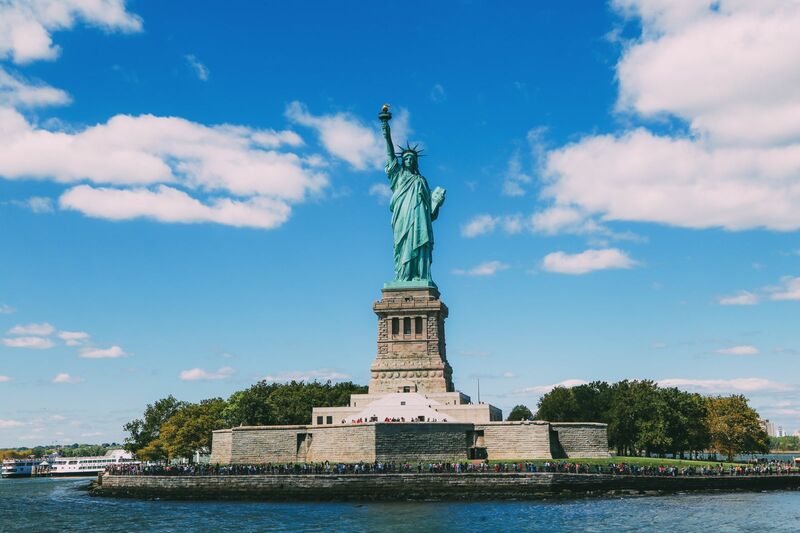 Possibly, the most iconic symbol of the United States, the Statue of Liberty is one iconic piece of history you have to see when in New York. Back in the earlier parts of the 19th Century, Alaska wasn’t part of the USA. In fact, it was a part of Russia. It wasn’t until it was sold off to the Americans that it became a US territory. 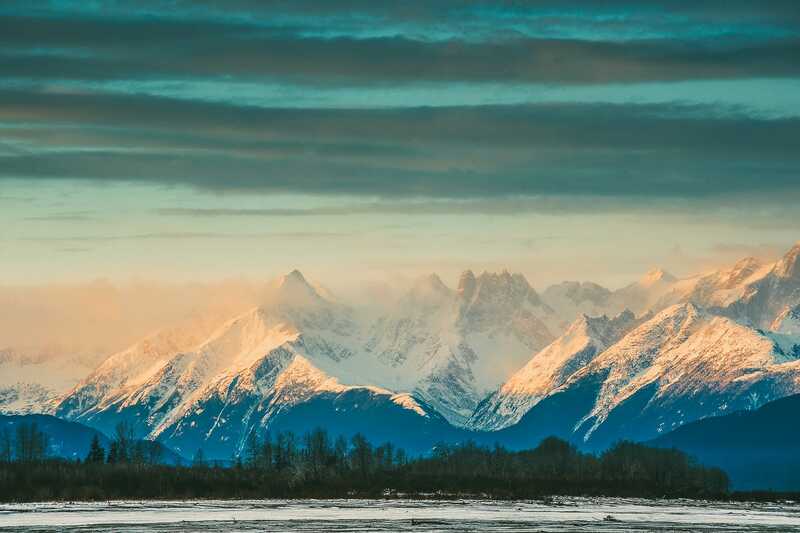 It wasn’t until almost a hundred years later, in 1959 that Alaska actually became a state. 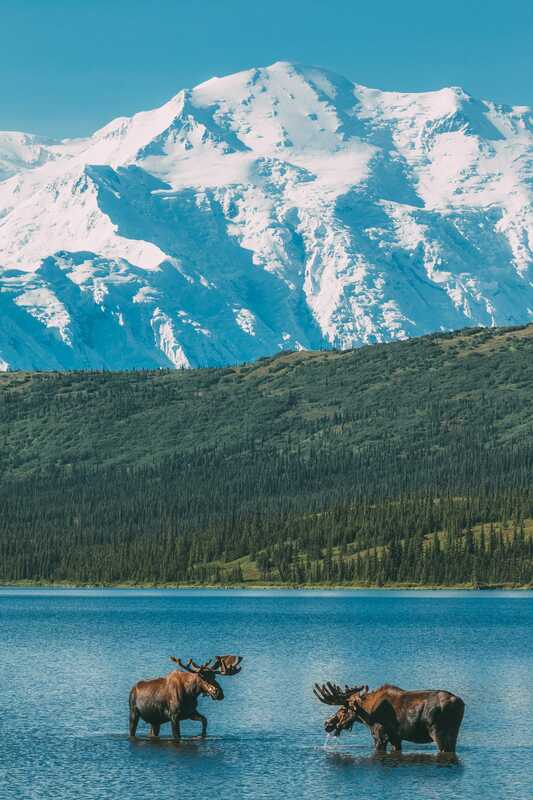 The state now has numerous national parks and even the tallest mountain in the USA, called Denali. Possibly one of USA’s most symbolic pieces from the American independence, the Liberty Bell still survives for us all to visit. Perched in the Liberty Bell Center in Pennsylvania, it’s a spot where you can learn more about American independence and such. 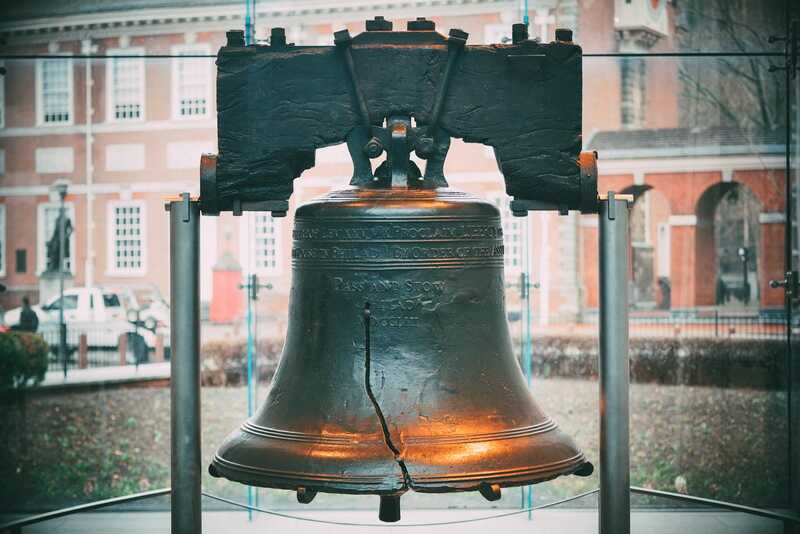 Interestingly and pretty unusual facts, the Liberty Bell was actually made in the same place as Big Ben in London. The Whitechapel Bell Foundry made both bells and is one of the oldest, privately owned bell makers in the world. 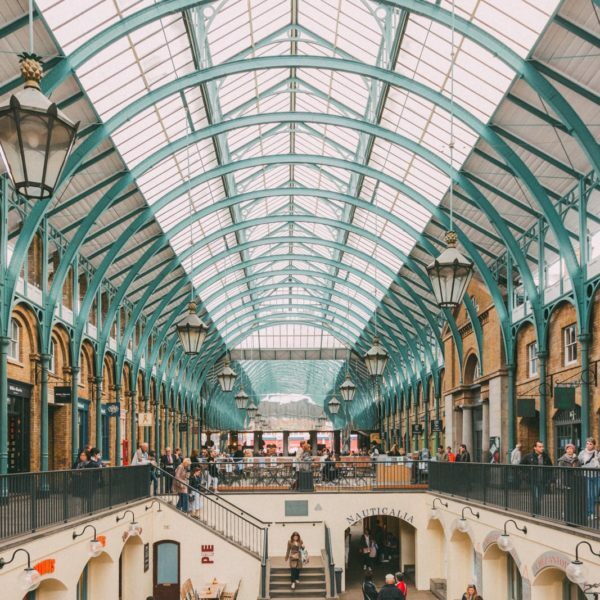 You can still visit the Whitechapel Bell Foundry today – just make sure you get across the pond to London. 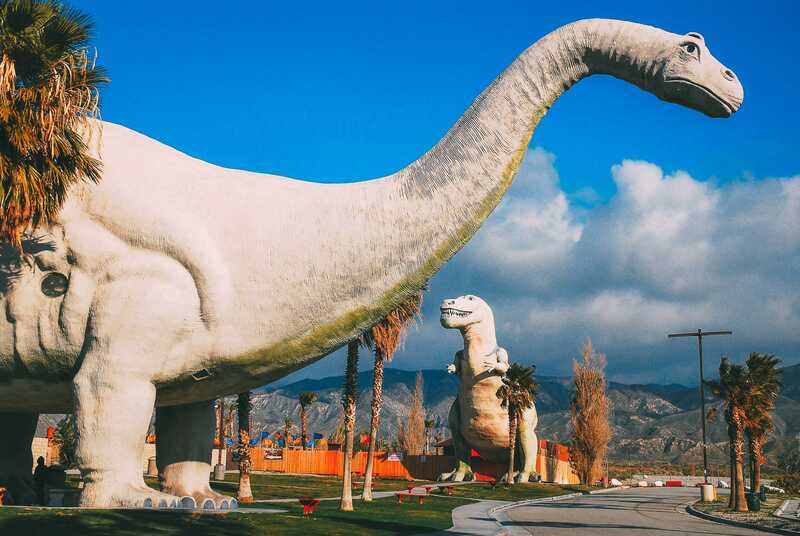 The Dinosaurs of Cabazon were originally created to entice customers to a restaurant. Now, they’ve become a thing to see in their own right. 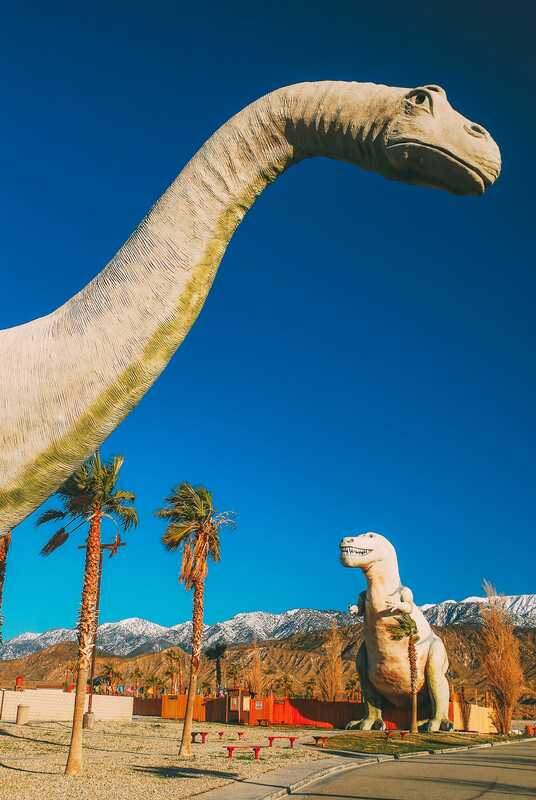 These kitsch dinosaurs are a nostalgic throwback to the 1970’s. Nowadays, you can still visit the dinosaurs and even shop within the tummy of Dinny the dinosaur. 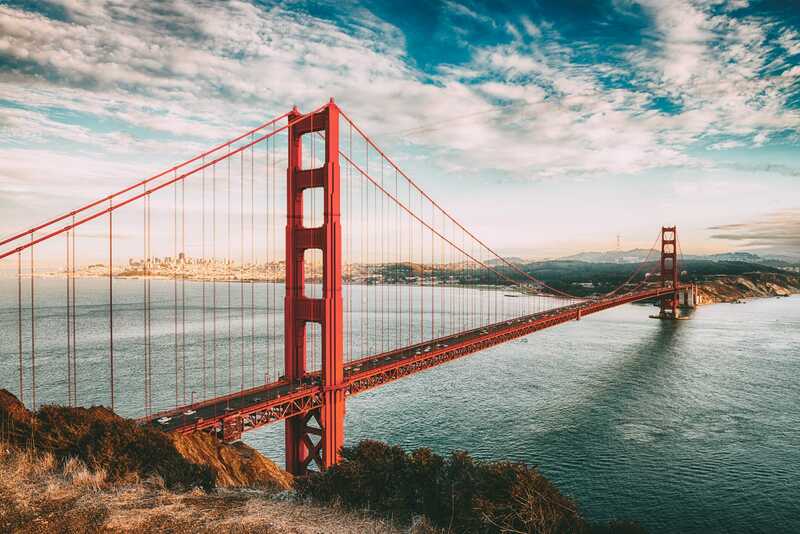 Interesting facts about San Fransisco. Did you know that the Golden Gate Bridge is one of the west coast’s most iconic man-made landmarks that’s forever been made over? It’s one amazing place to see, especially from the Golden Gate Bridge Vista Point. Due to its sheer size, the bridge actually never stops getting painted and is always getting itself a little makeover for us all to enjoy. 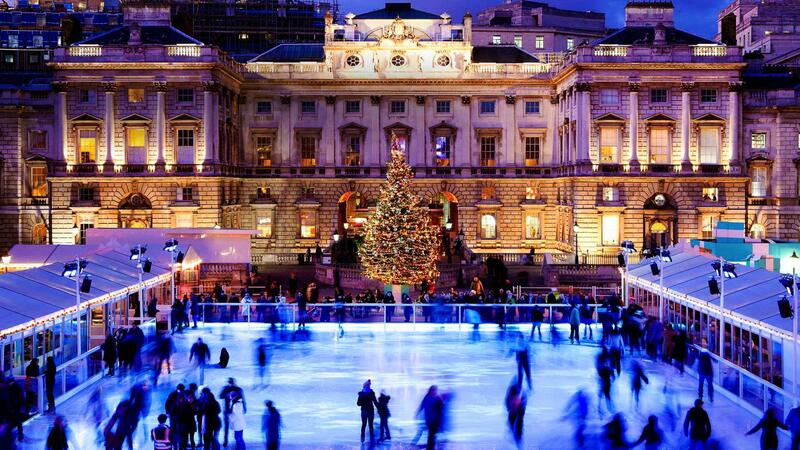 … And not London as many assume! Now, almost 200 years ago this was the case but things change with time, don’t they? 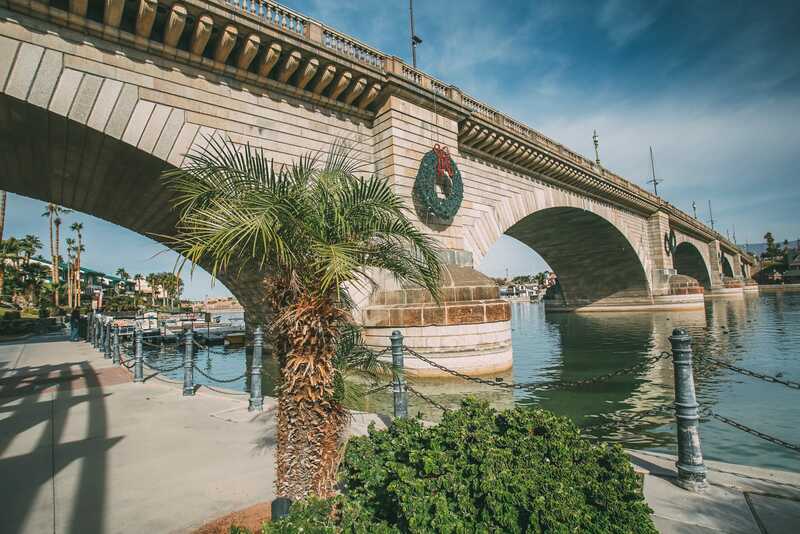 By the 1960’s city of Lake Havasu, Arizona was on the scout for a new bridge, and hearing that London Bridge was up for auction decided to put in a bid to bring it to their city. 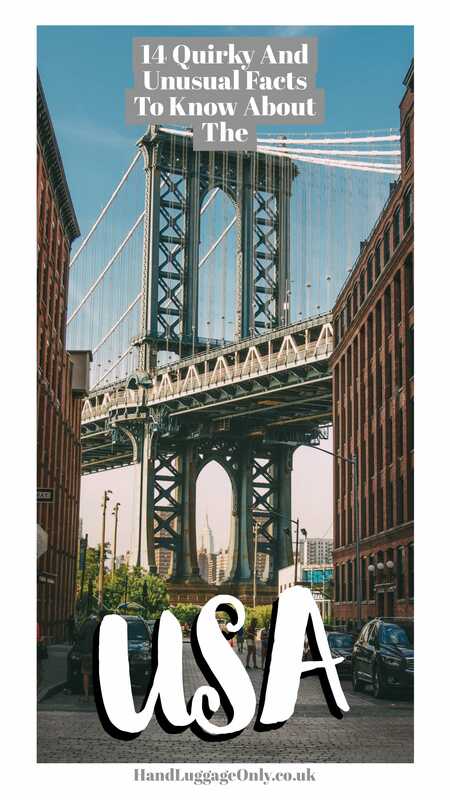 After all, who wouldn’t want those iconic towers and opening arches, right? Wrong! That’s Tower Bridge in London. It’s purported that McCulloch (who bought the bridge) thought it was Tower Bridge. Though, this was totally denied by him. Whatever the case, London Bridge now sits happily in Arizona. Much less rain and fog for sure! Places like City Hall Station are stunning and although you can’t always visit them, they do exist beneath the sidewalks. The whole city is awash with little nooks and alleys that are hidden in plain sight. 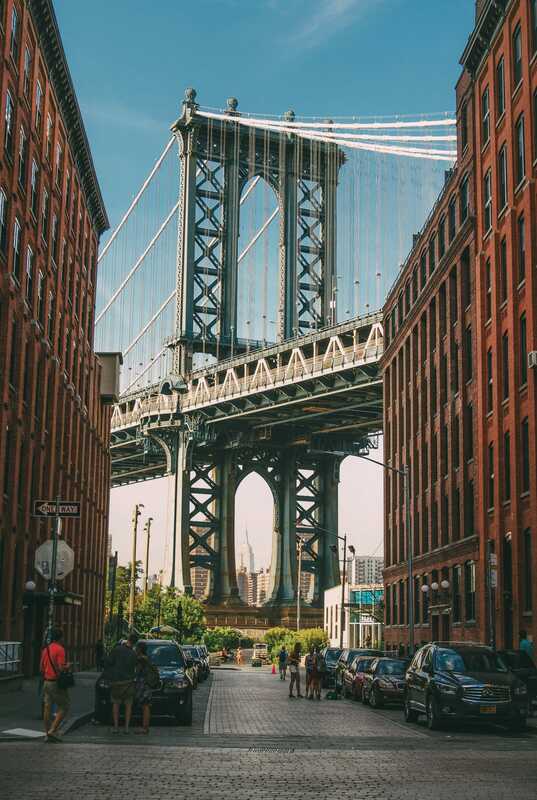 Just scratch the surface of the city and I guarantee you’ll find a goldmine of new and secret New York spots to explore. Now if that isn’t one of the most interesting facts about presidential heads, I don’t know what is! Hidden in Houston, Texas was one of the most bizarre sites to see. Giant presidential heads! 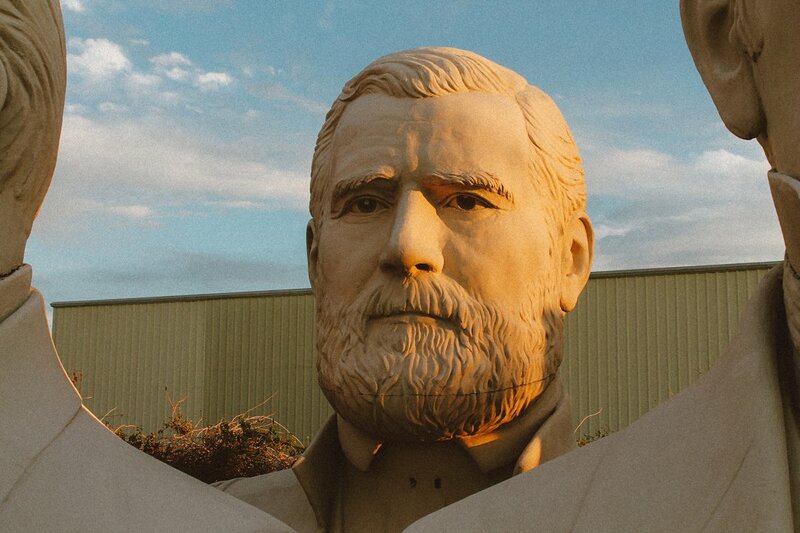 Around 15ft high, there’s a whole heap of these carved presidential heads that once called an old parking lot home. I mean, it was a sight to behold, especially in such an underwhelming parking lot. Rumour has it, they’ve now made their way to Croaker, Virginia. Whatever the case, there are still some heads (created by David Adickes) you should try and find. If you’re lucky, you might also bump into his colossus Beatles figures too! Just scratch the surface of Kentucky and you’ll come across some incredible natural sites to explore. For instance, the Mammoth Cave National Park actually has the longest cave system in the world and a place that’s great to visit. Just make sure to pack some comfy walking shoes. 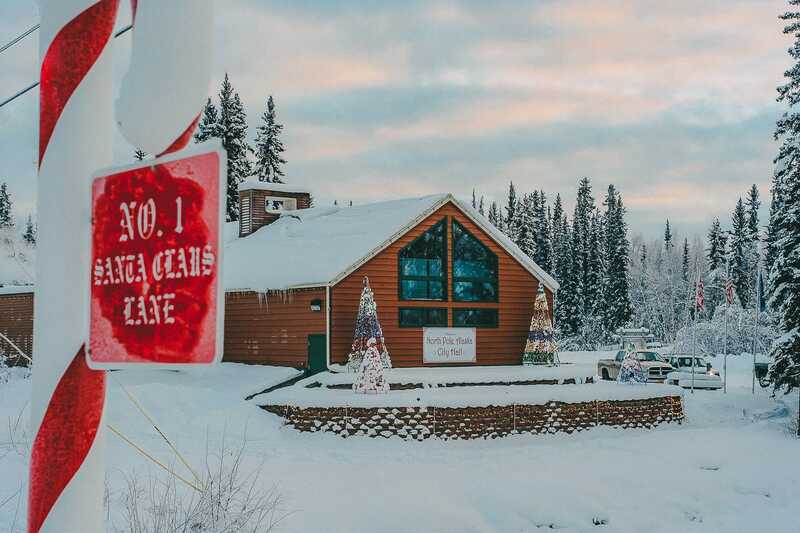 The tiny town of North Pole in Alaska is a Christmassy little place that embraces everything festive 365-days a year! Visit Santa in his grotto, see the elves at work and drive down Santa Claus Lane. I mean, who knew there was a North Pole in the USA? Now, who’s for eggnog in June? 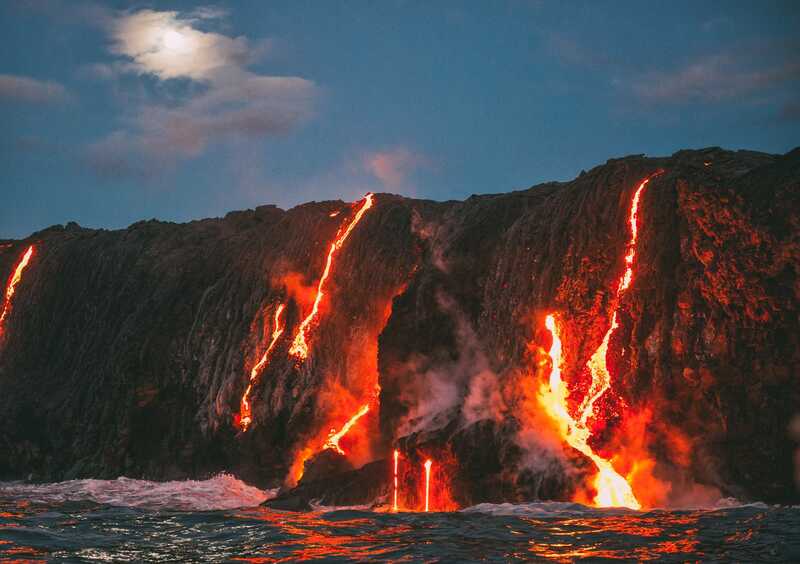 Hawaii is an incredibly beautiful volcanic archipelago. Consisting of numerous islands that each have their own charm. Interestingly, it’s the only US state that’s solely made up of islands. 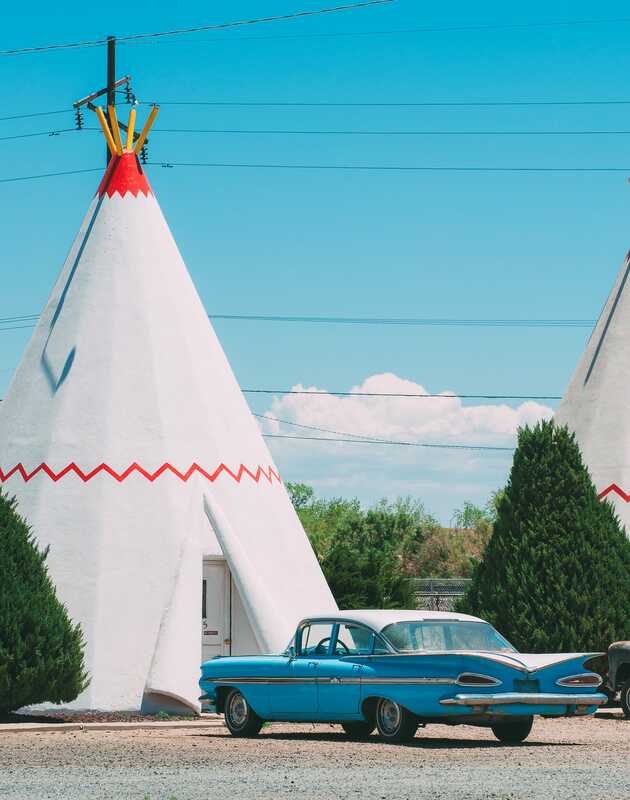 First created in 1950’s Arizona, the Wigwam Hotel is a total nostalgic idea of quirky hotels from times gone by. 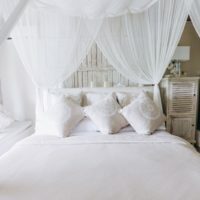 Still, to this day, you can rock up and stay for the night – just make sure to book in advance as the rooms fill up fast.